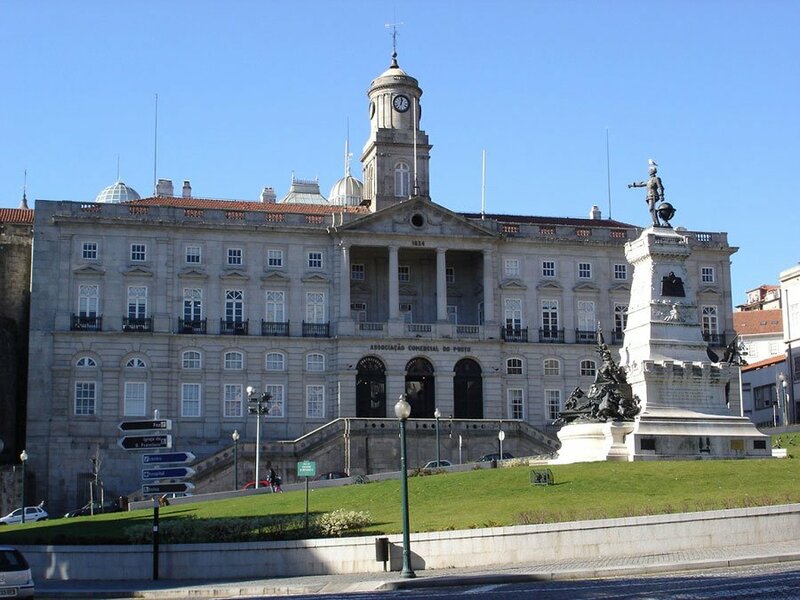 The Palácio da Bolsa do Porto is a 19th century building owned by the Porto Commercial Association and is located in Praça do Infante D. Henrique, the former economic and commercial heart of Porto. The palace no longer works as a stock exchange but remains the headquarters of the Association and is mainly used for major events, such as events and official receptions. In 1957, Queen Elizabeth II was received in Palácio da Bolsa, in a great ceremony. It was built in 1842, over the ruins of the former St.Francis convent, which was burned in 1833, during the Civil War. Between 1833 and 1842, Porto’s businessmen made their trade on the streets, because they didn’t have any building to do that. The predominant style of the palace is the British Neoclassical, and Palladian style, present, especially, in the search for perfect symmetry in all the building’s volume. The interiors are known for their great artistic variety, you’ll find paintings on the ceilings, sculptures, paintings on the walls and other artistic decoration. In the hall, you can see several different national coats of arms painted on the ceiling: Portugal, England, Italy, Brazil, Russia, Austria, etc… Visitors have the tradition of trying to identify every one of those countries. Great names of late 19th and early 20th centuries Portuguese Arts collaborated in its decoration, as Marques da Silva, Soares dos Reis, Lopes Teixeira, António Ramalho, Henrique Medina, among others. Inside you’ll find a great mix of artistic styles and decorative arts, very typical of Art Nouveau and other movements. Noteworthy is the Arab Room and its environment, very reminiscent of a 1001 Arab Nights atmosphere. The room is used today for music concerts. If during your stay in Porto there is a concert there, I assure you it is worth buying the ticket. A little further down towards the river you can visit the House of the Prince Museum. If you’re into a glass of wine and some delicious Portuguese “tapas”, try the Wine Quay Bar. 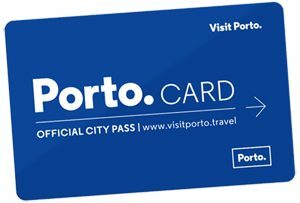 Down the street from Palácio da Bolsa and just around the corner, you can catch the tram and go towards Foz while enjoying the riverside landscape of Porto towards the seaside.